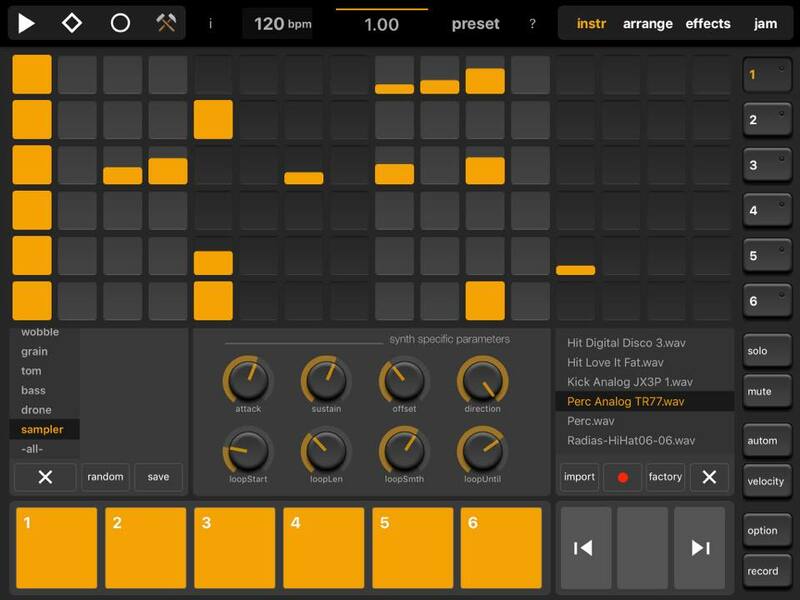 fluXpad is a sample based groovebox/workstation app with a highly original sequencer, where you “draw“ your music, which leads to completely different results, when compared to a traditional sequencer. 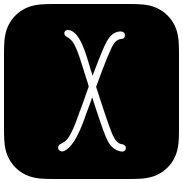 The y-axis of your canvas controls pitch, while the x-axis controls the sustain of your notes. Sounds familiar, but drawing on a canvas without any grid is a totally new experience. Of course it is possible to quantize your notes, or you can limit your note range to major or minor scales. This version includes the first iteration of a song mode! 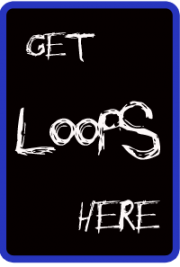 Interconnect sequences to create longer loops! Demo by Mouse On Mars! 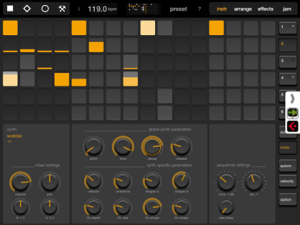 Elastic Drums drum synth app now has a sampler! The sample feature is an in app purchase and will cost you $4.99. Elastic Drums is a music app showcasing an interactive drum kit, that enables to create a huge range of rhythmic grids, ranging from classical analog drumkits up to experimental soundscapes. It contains six channels of high quality synthesized drum sounds, a step sequencer and 4 effect channels. All important control parameters are automatable. The result: Elastic drum composition with a unique character! – New SAMPLER engine, with sample pitch, reverse, envelope, and a genuine looper function !!! One of my all time favorite drum synth apps for iOS just got another update. 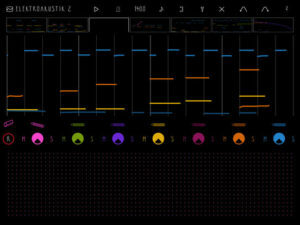 Elastic Drums, is a music app with 6 channels of synthesized drum sounds, a step sequencer and 4 fx channels, all tweakable in an elastic way. The sound range is from classical analog beatbox sounds to the weirdest effect drone soundscapes.